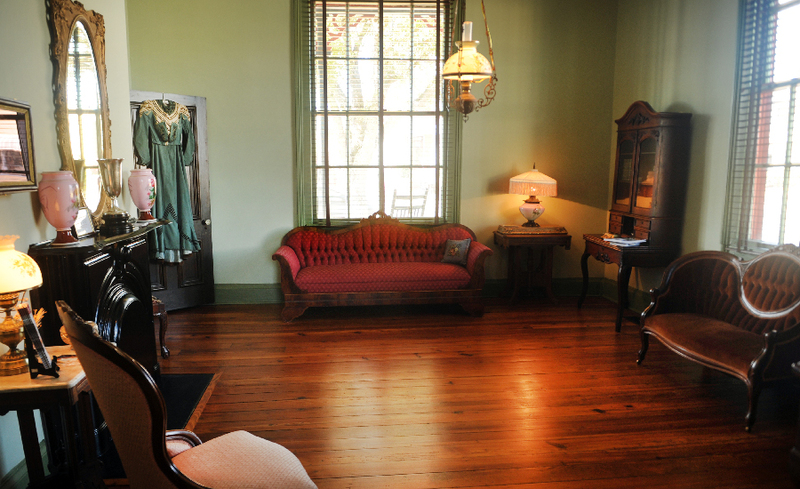 Make your first stop in Columbus the Tennessee Williams Home & Welcome Center. Here you’ll be greeted by one of our friendly and knowledgeable Travel Counselors, who are ready to help make the most of your trip. 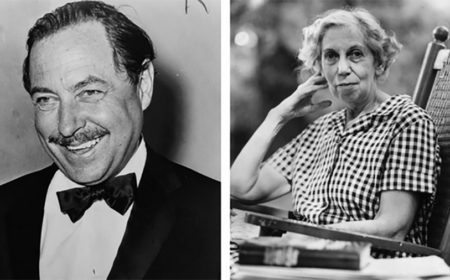 While you’re here, enjoy a complimentary tour the first home of legendary playwright Tennessee Williams, stop in our gift shop to take a piece of Columbus home, browse our wide selection of brochures and maps, and enjoy a complimentary cup of gourmet coffee. This home was the rectory of St. Paul’s Episcopal Church, where his grandfather, the Reverend Walter Dakin, served. 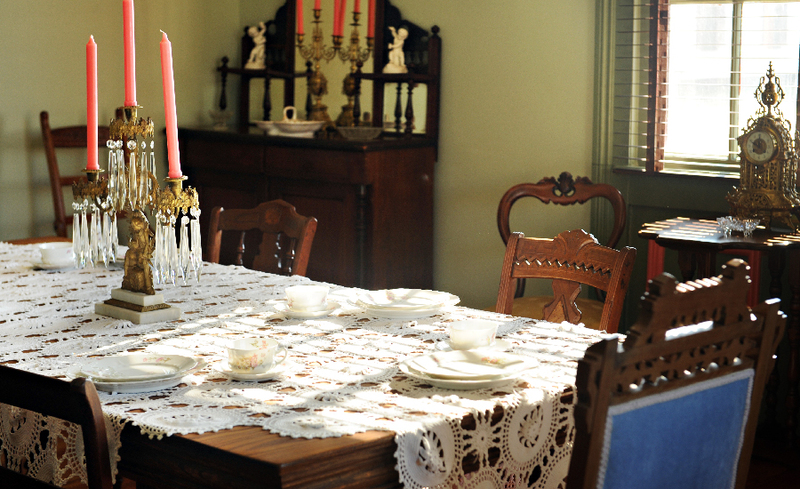 In 1993, the rectory was in jeopardy of being torn down to make room for a church expansion. 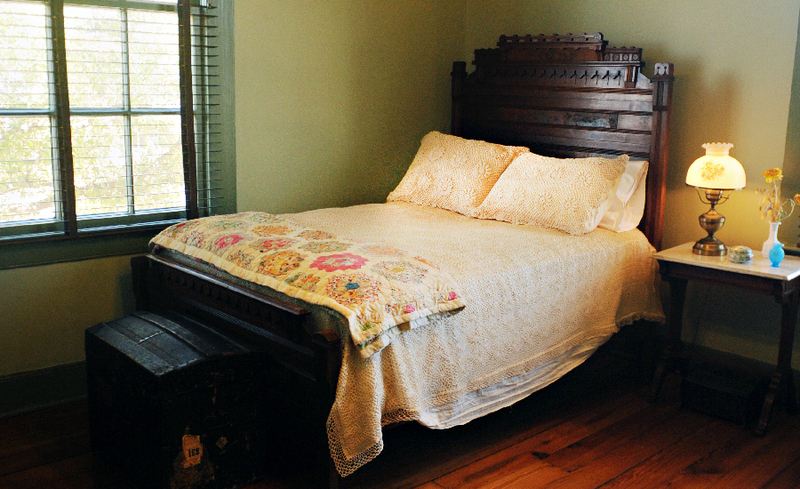 In an effort to preserve this historical and literary landmark, the home was loaded onto flatbed trucks and taken to its new site on Main Street. 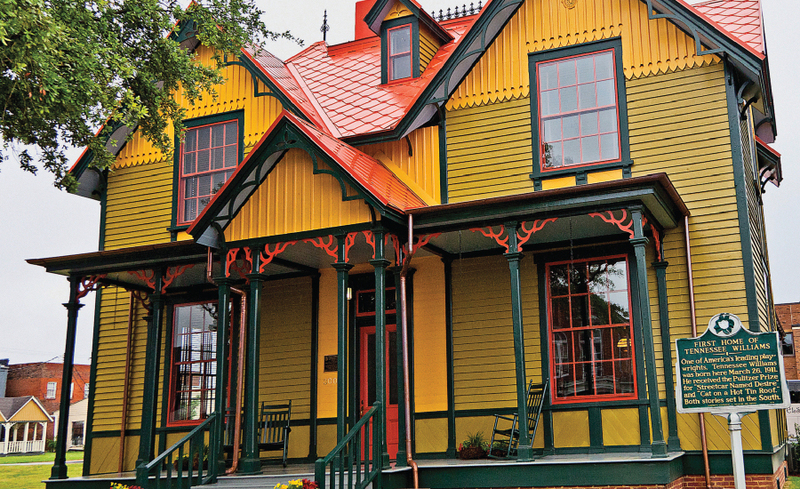 Extensive efforts were made to restore the 1875 Victorian home to its original glory. It was then reopened as the official Welcome Center for the city of Columbus. 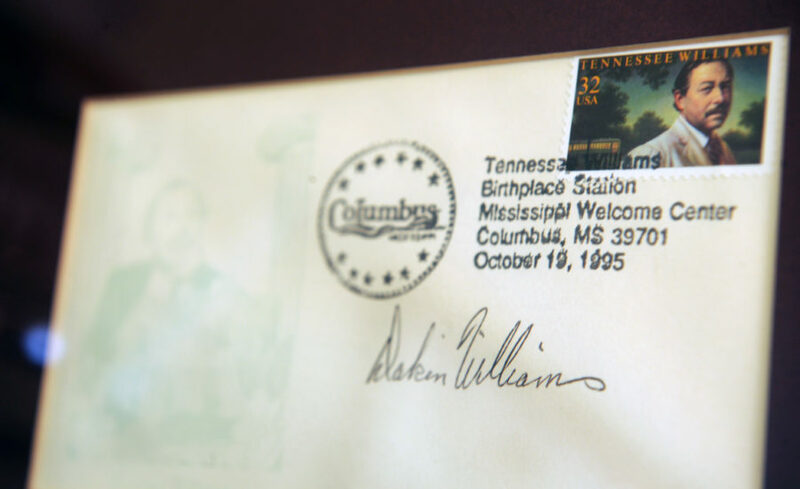 Just three months after the opening, Tennessee Williams was honored with a U.S. postage stamp, and a ceremony was held at the home. 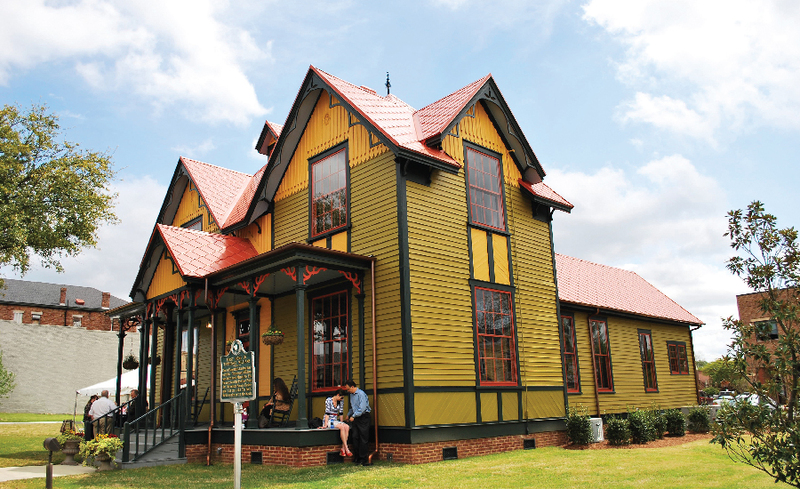 The Tennessee Williams Welcome Center, also a National Literary Landmark, is located in the heart of Columbus’ downtown historic district at the corner of Main Street and Third Street South. Open Mon - Sat, 8:30 a.m. - 5 p.m.